The theme "We Have All the Time in the World" was the last thing that Louis Armstrong ever recorded - he died two years later. Film Editing by John Glen. Production Design by Syd Cain. 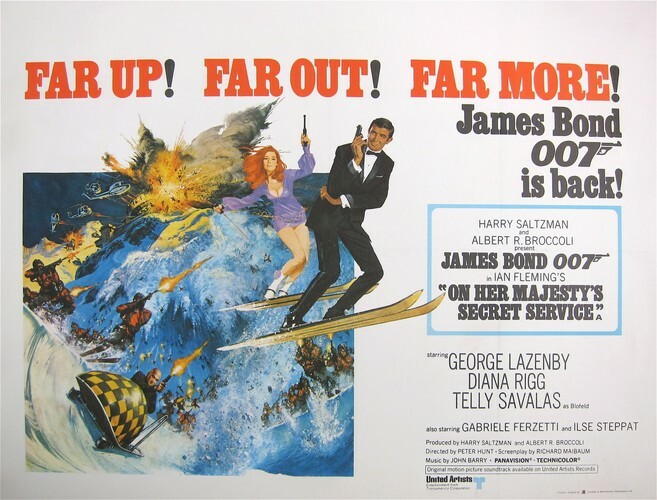 Title Song by John Barry (instrumental) "On Her Majesty's Secret Service", Louis Armstrong "We Have All The Time In The World"